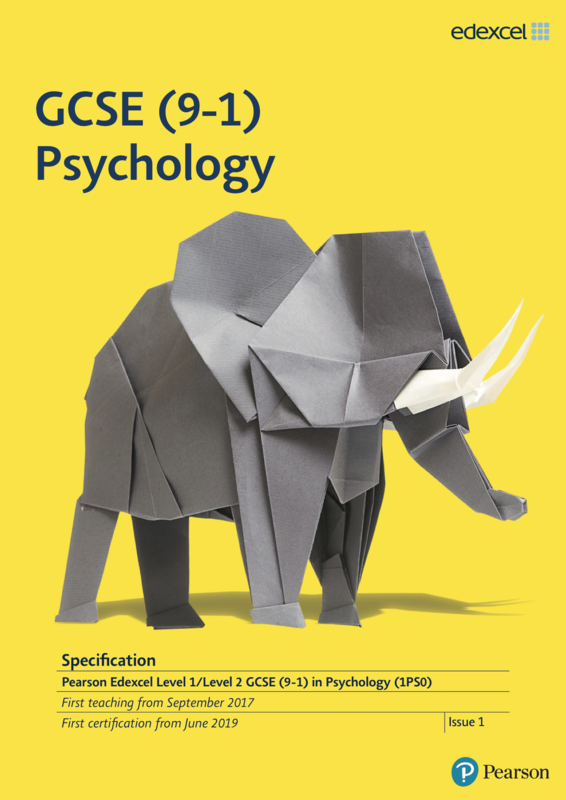 Our Psychology GCSE course helps students to learn new skills and knowledge in the interesting and diverse area of psychology. By studying with us, students have access to tutor support through their psychology course as well as lessons, assignments and mock exams to achieve the psychology GCSE with minimum fuss and maximum support. 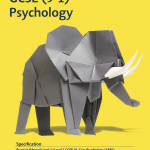 Studying for our GCSE in Psychology gives students the chance to learn a wide range of different psychological skills all from the comfort of their home. 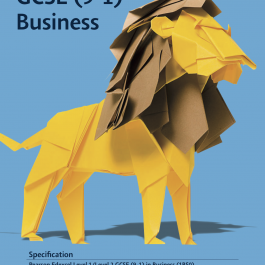 With the help of a dedicated tutor, students will work through 11 different units and 2 mock papers to ensure their understanding of the psychology GCSE syllabus is in-depth ready for their examination. In this first unit of the psychology GCSE you will look at the development of the brain and how children think at different stages in their development. In this unit you will explore the key concepts of input, encoding, storage, retrieval and output before analysing how the memory processes information. In this unit you will look closely at psychological problems such as anxiety, depression and OCD and explore some of the symptoms suffers experience. In this unit you will look at the structure and function of the brain, learning about the functions of the temporal lobes and CNS. In this unit you will look closely at the four key areas of social influence, obedience, conformity, deindividuation and the bystander effect. Here you will look in depth at criminal behaviour, taking into account positive and negative reinforcement, punishment as well as personality traits and measurements. 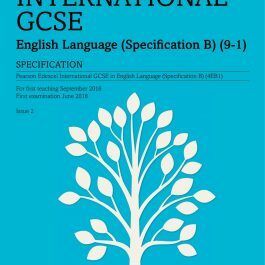 In this section of the psychology GCSE you will explore concepts of self and self-concept looking at what having a sense of worth and identity means to us as individuals. In this unit you will look at visual distortions and illusions that result in a person’s inability to perceive something accurately. In this unit you will look at the stages of sleep and what occurs during each before researching the internal and external influences on sleep. 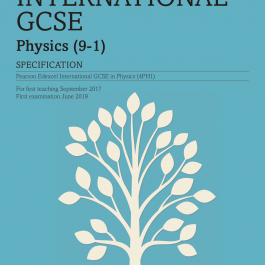 In this unit you will look closely at the relationship between language and thinking taking into account research carried out by Piaget and Vygotsky. In this final unit you will explore the different methods of carrying out research, making predictions and ethical issues to consider when doing so.